Saturday January 4th, St. Cuthbert’s held an Epiphany Retreat looking at the Journey of the Magi. 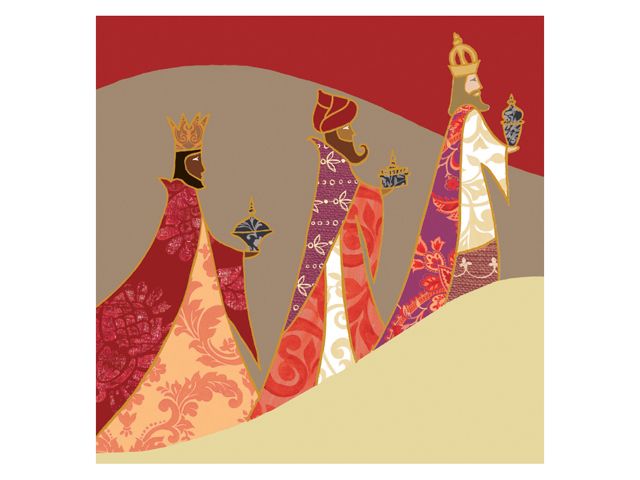 The theme was based upon how the Magi left the comfort of the familiar, pursued a star and found a king. Their journey was possible only because they reached beyond all they knew in pursuit of something they hungered for. 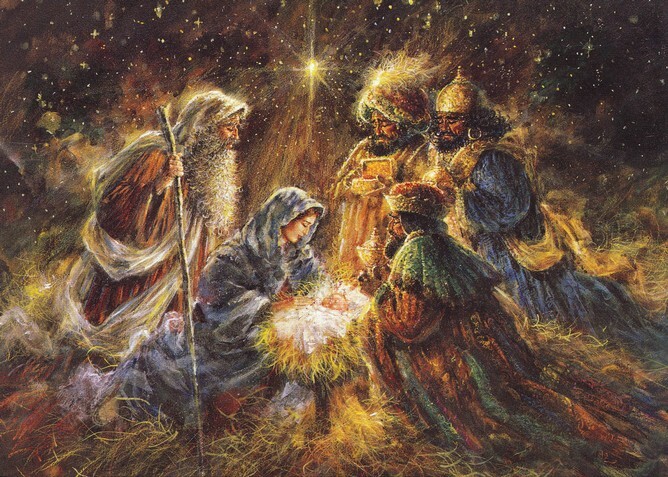 Using the narrative of the coming of the Magi we explored living beyond life’s boundaries. All our Retreats are small in number and so five of us spend the day initially reflecting on what we brought into the day and used a breathing prayer to set such distractions to one side in order to gaze upon Christ. A Lectio Divina on the story of the Magi recorded by St Matthew enabled each of us to connect that historic faith quest with our own journey in the footsteps of Jesus. There followed the opportunity personally to explore this in silence and solitude. So often our lives are surrounded with words – the words of others spoken or the internal narrative part influenced from our history and part impacted by the pressure of our tomorrow. Either way, we lose sight of the God we worship, the star disappears from view, because our attention is constantly diverted from our ultimate purpose of being still and knowing God. This day afforded an intentional opportunity to simply waste time in the presence of the Divine. Lunch provided a wonderful opportunity to share stories over a fine feast, for as we feasted upon God’s revelation, so we mirrored Jesus’ own love of communicating around the meal table. And then in the afternoon there was time to reflect upon the journey of prayer, the way of purgation, illumination and union. 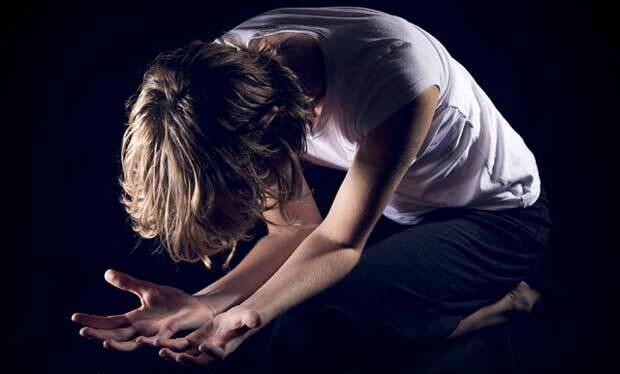 We focussed upon purgation – listening individually to what God had to say about those obstacles that constantly stood in the way of our setting out and leaving the known in accepting God’s invitation to explore the unknown of Divine love. The day concluded with stories around the hearth of the insights God had given and we were enriched. Our next Retreat here in the Oratory is March 1st, 2014 – St David’s Day. We only accept six retreatants for the day. No charge although contributions to the work of the Oratory are invited on the day. The day runs from 9:15-4:30. To find out more email stcuthbertsoratory@gmail.com. ‘Our real journey in life is interior: it is a matter of growth, deepening and an ever greater surrender to the creative action of love and grace in our hearts‘ Thomas Merton.